Hurstville Adventist School in Sydney is Neva Taylor’s current mission field. She’s the principal, and she’s passionate about the people whom and with whom she serves. Generations of students can testify about how Neva has helped change their lives by introducing a living Christ. She seeks to understand her students, their family situations and fears, supporting them through difficulties. For example, three children at the school, who found themselves without a carer two years ago, initially stayed with Neva until the Department of Community Services found homes for them. However, rather than see the children separated, Neva has asked to continue providing care until the children’s mother returns. Neva’s knowledgeable. She’s a mentor, showing pre-service teachers from Avondale how to effectively integrate classroom units and then supporting the students with their programs in her own time and at her own cost. She’s a leader, serving as principal and growing the school enrolment by 50 per cent over five years while encouraging her staff members to strive for excellence as citizens and teachers. Turnover has declined, significantly. Neva’s an internationalist, providing a homestay for international students, joining and helping fund mission trips to India and sponsoring students in other countries. And Neva’s not easily beaten, fighting and surviving cancer. The Class of 1978 honours Neva Taylor as a woman of faith who puts people first. 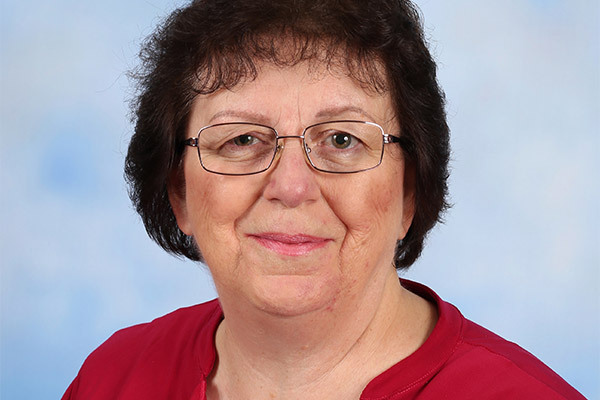 Dr Jean Carter is Executive Director of Education for Seventh-day Adventist Schools in Greater Sydney and southern New South Wales.